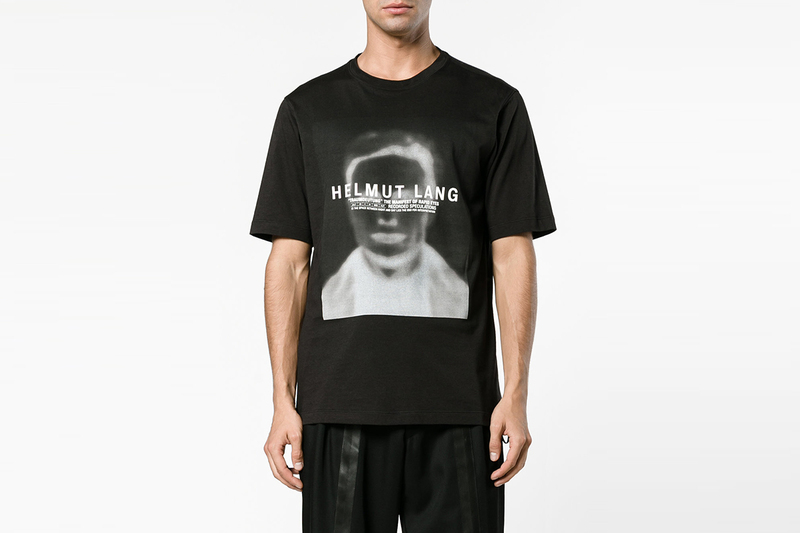 Helmut Lang has been around for decades and is still going strong. 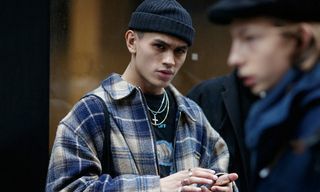 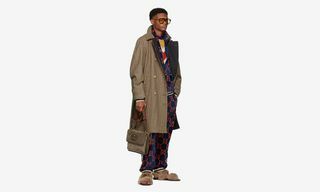 We’ve been particularly drawn to the label as of late, and have, in light of this, taken the liberty of rounding up some of the best pieces available to cop right now. 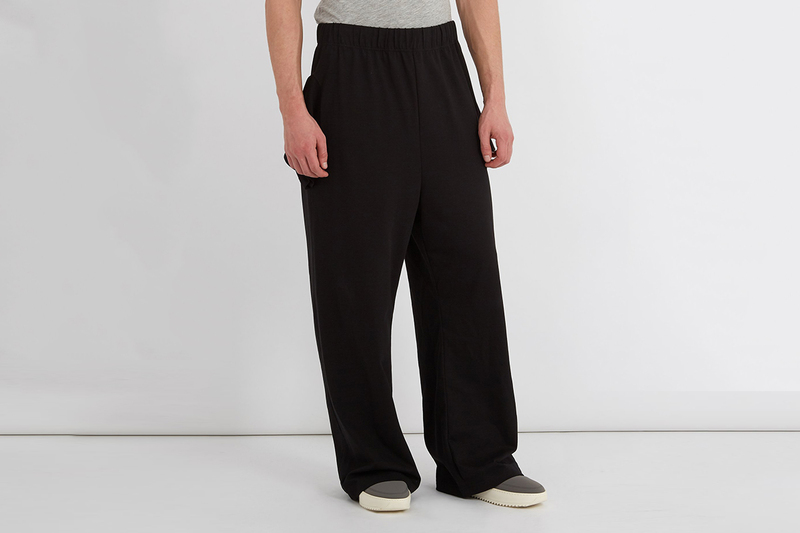 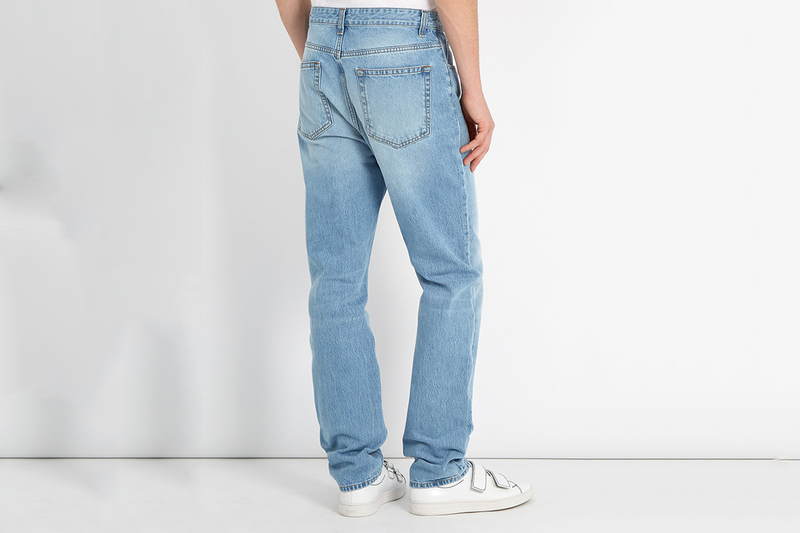 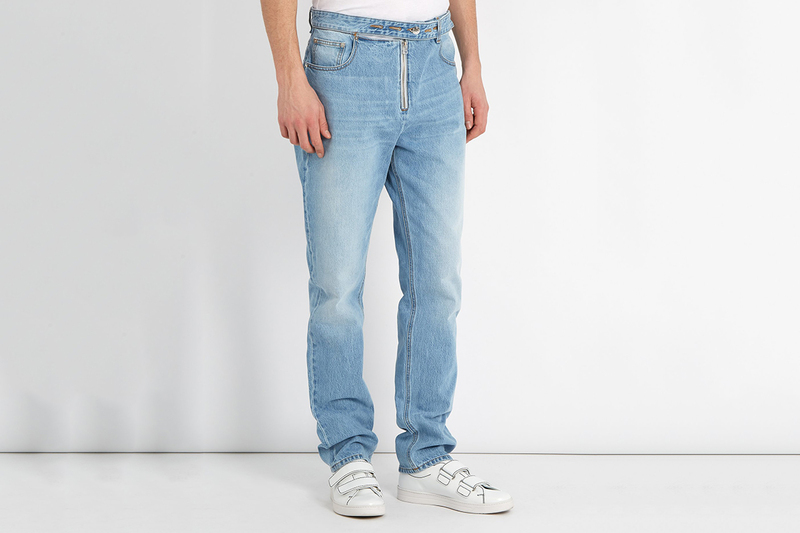 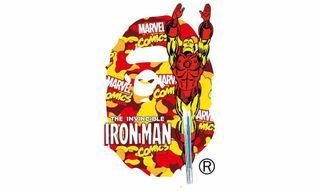 You can stock up on everything from T-shirts and hoodies, to track pants and denim. 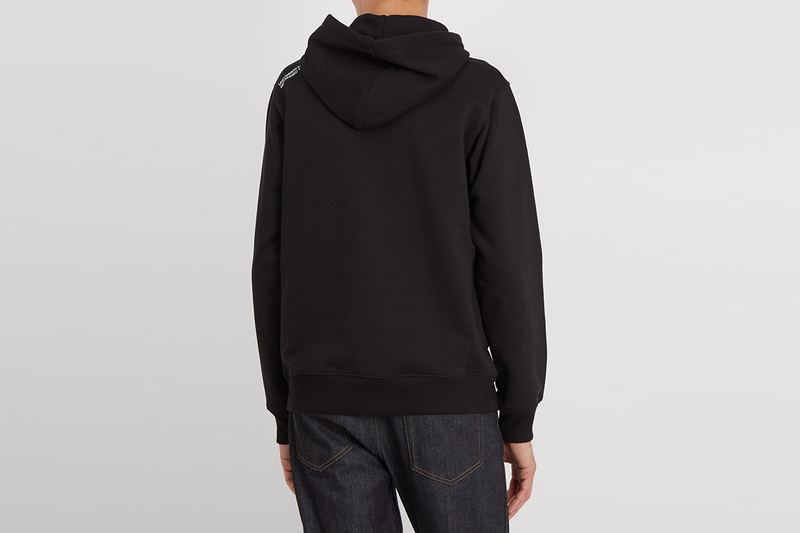 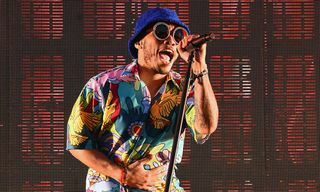 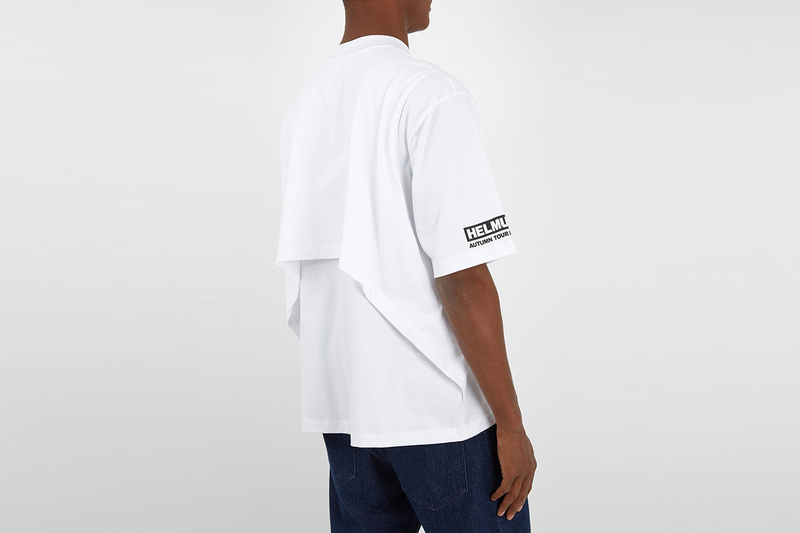 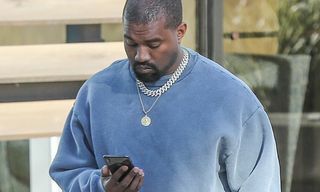 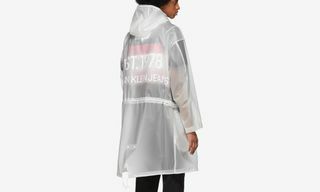 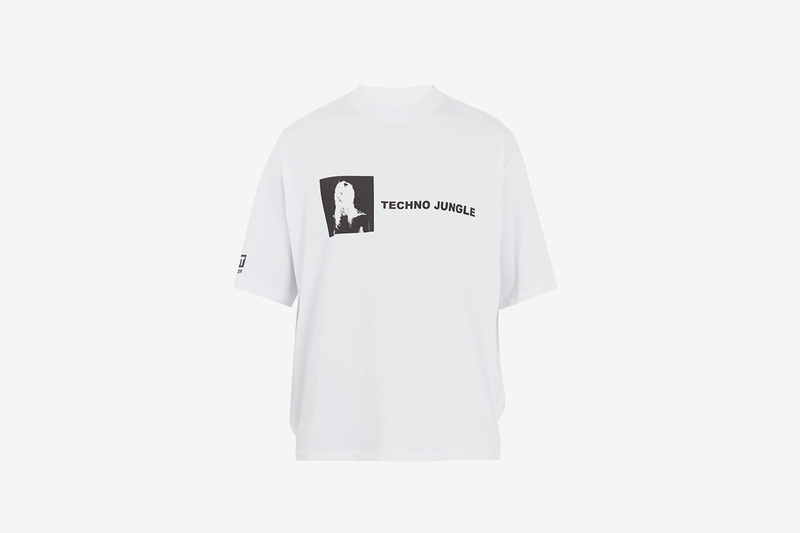 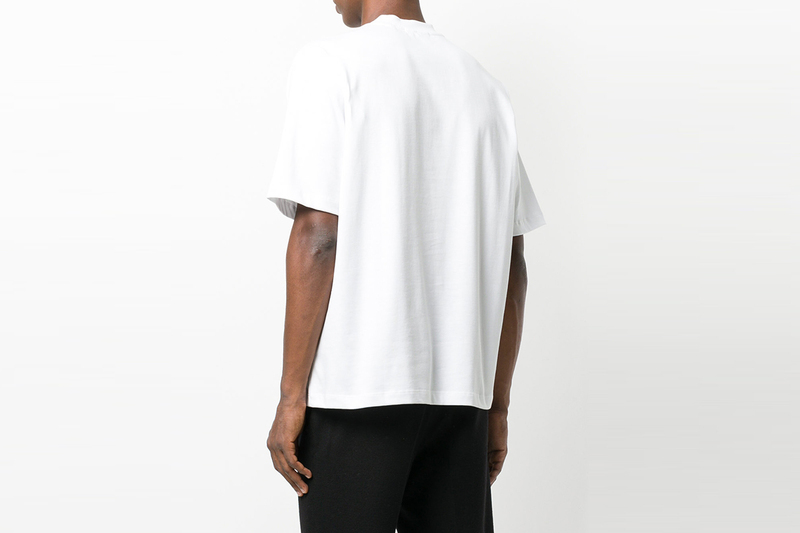 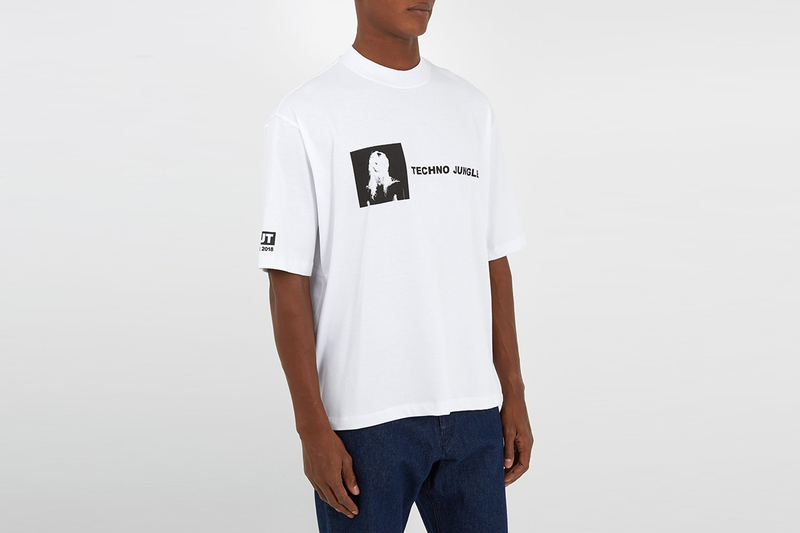 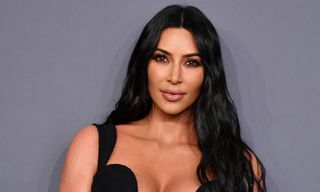 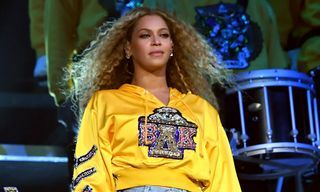 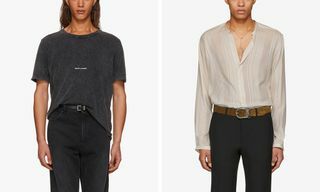 And should you be one for making a statement, both the T-shirts and hoodie welcome distinct graphic detailing, highlighted by bold namesake branding, and easy-to-wear tailoring. 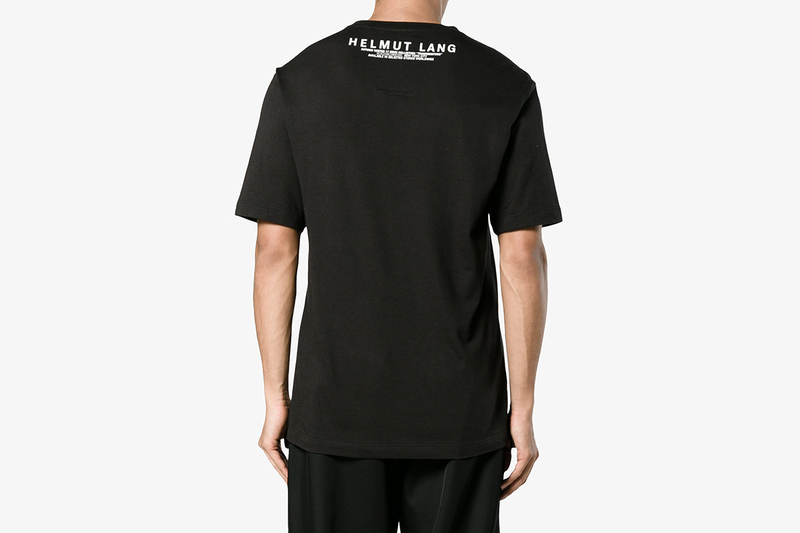 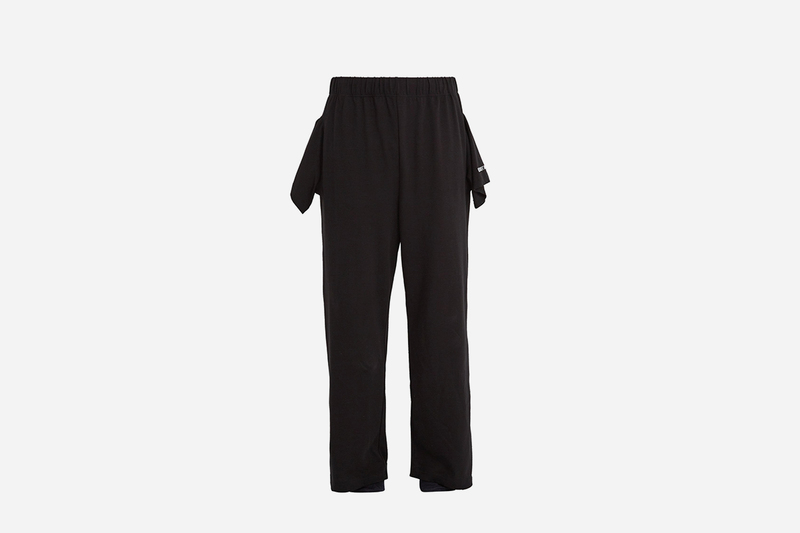 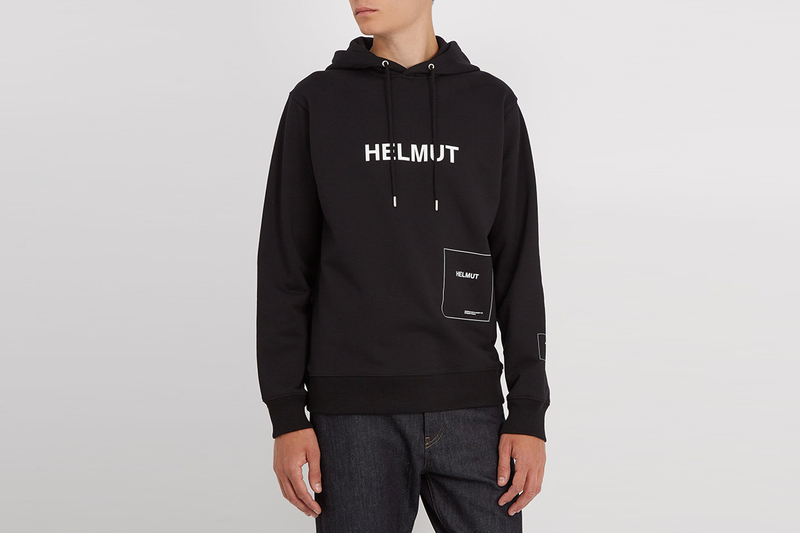 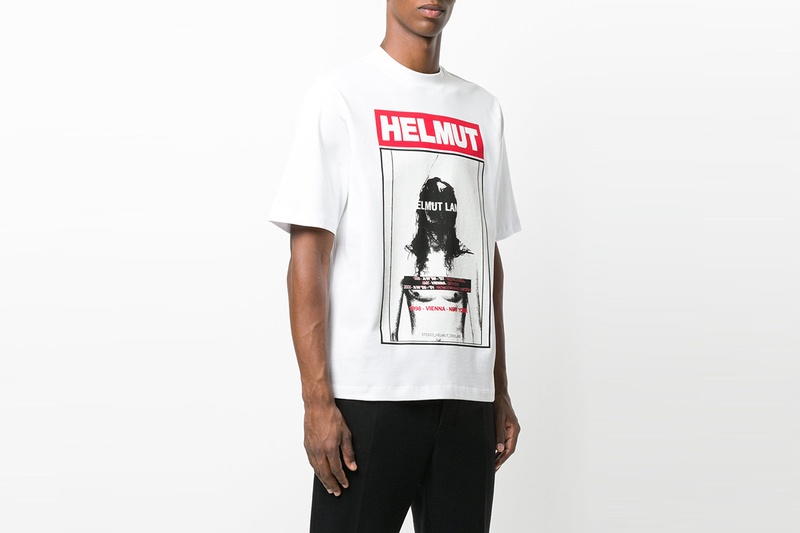 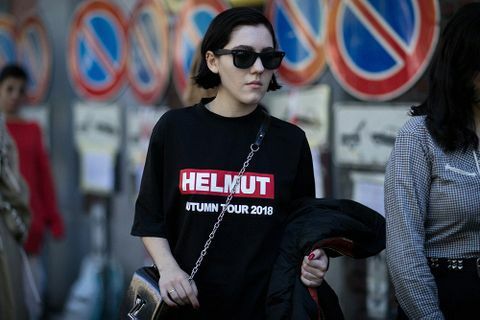 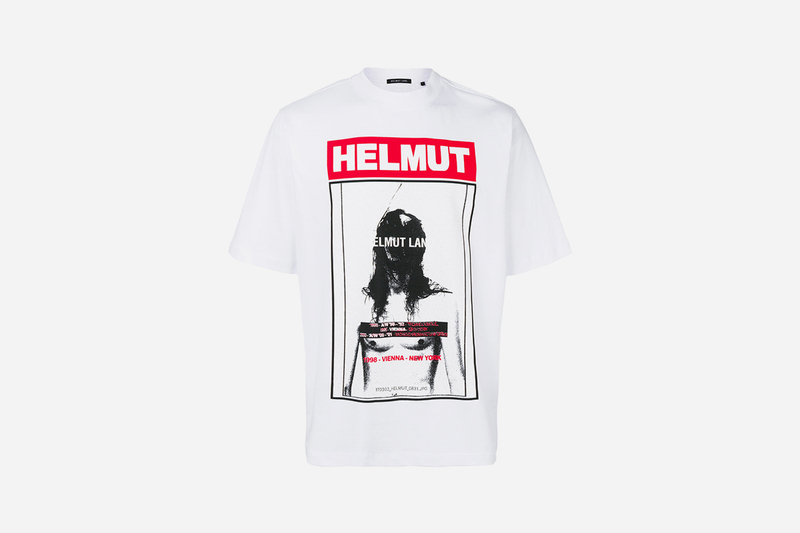 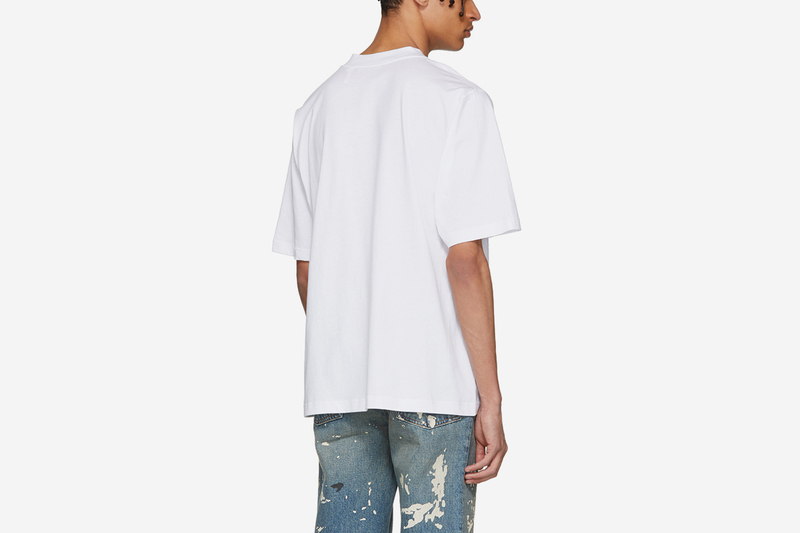 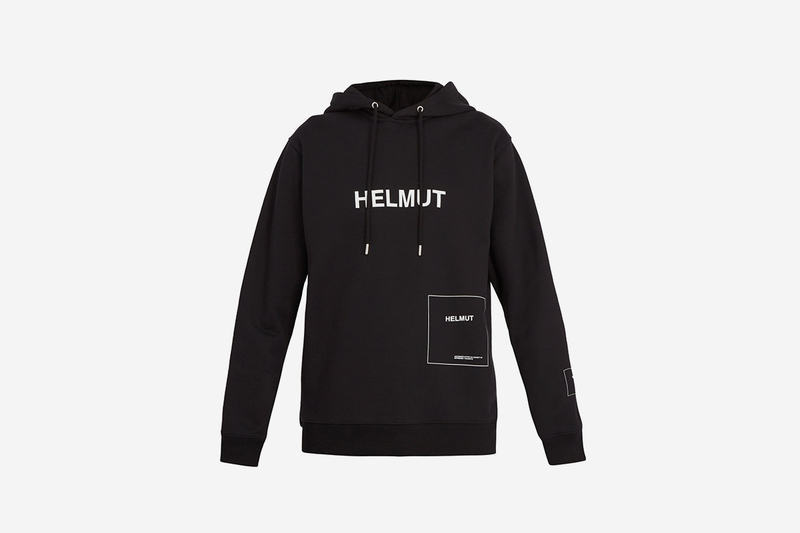 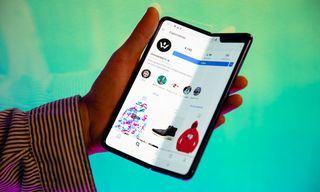 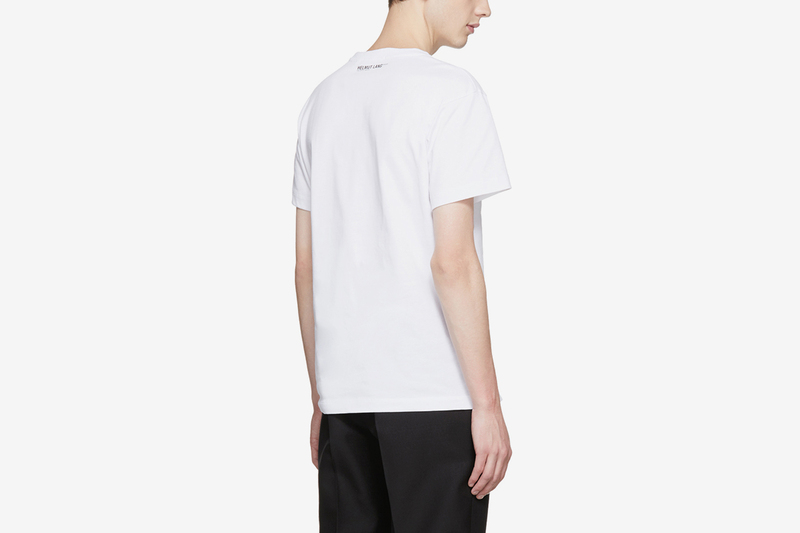 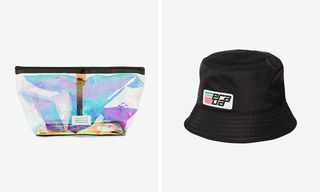 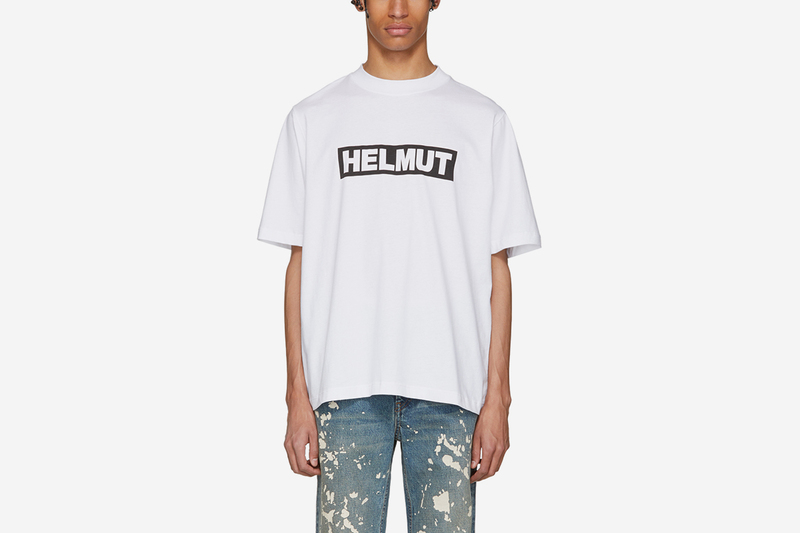 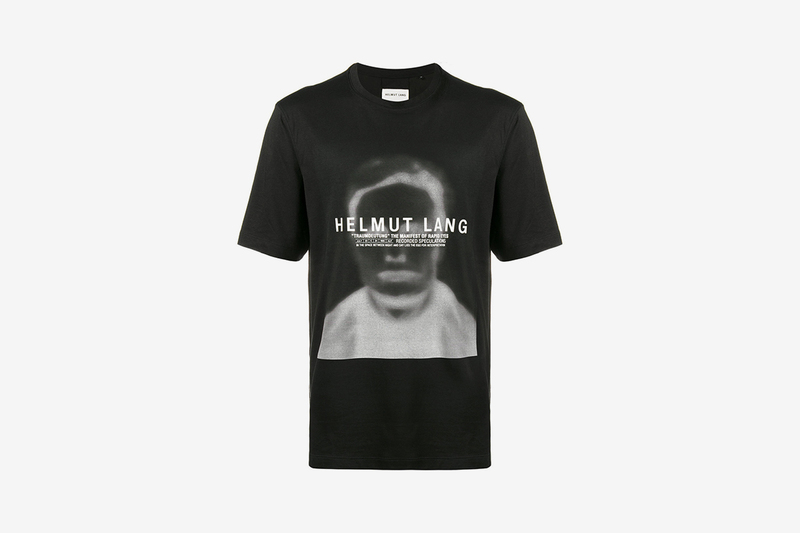 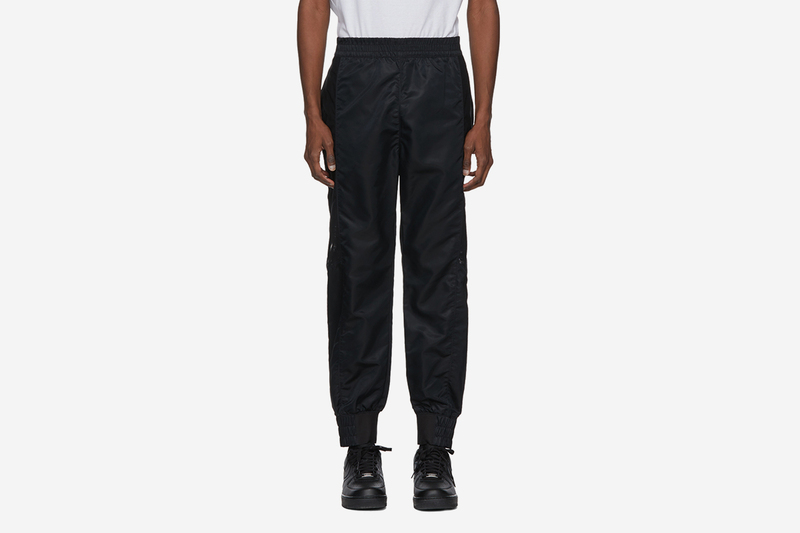 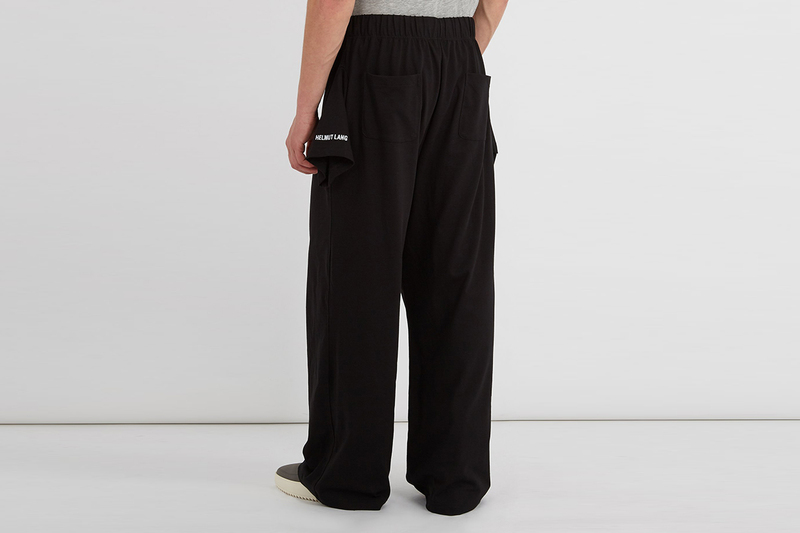 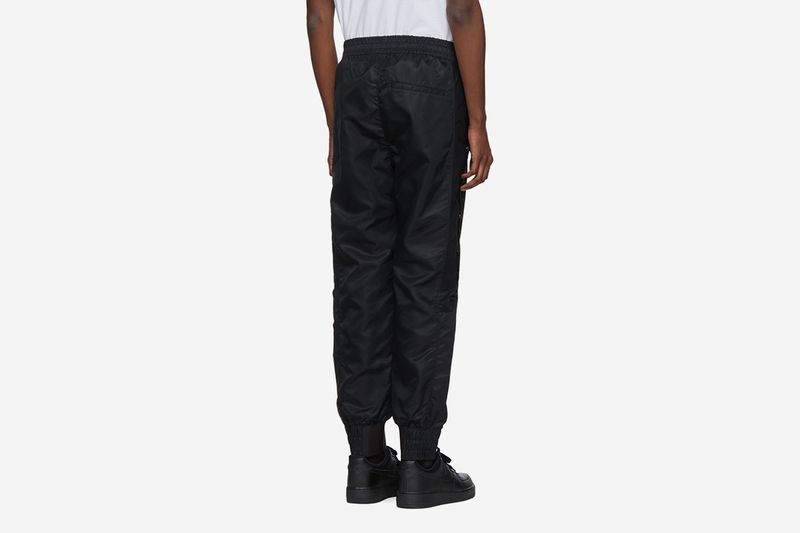 So, without further ado, see below to shop this fire selection of Helmut Lang goods, and hit us with your favorite styles in the comment section following. 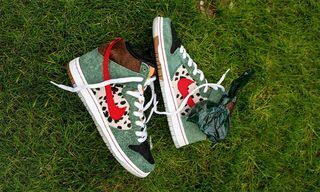 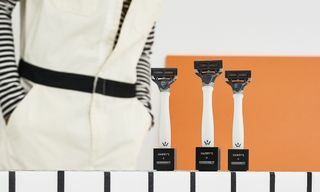 And to complement any of the products featured above, be sure to check out our selection of great summer-ready sneakers.